The professor who discovered 780 Indian Languages! Ganesh Devy, a former professor of English achieved an astonishing accomplishment and contributed a rich lingual heritage to the nation. 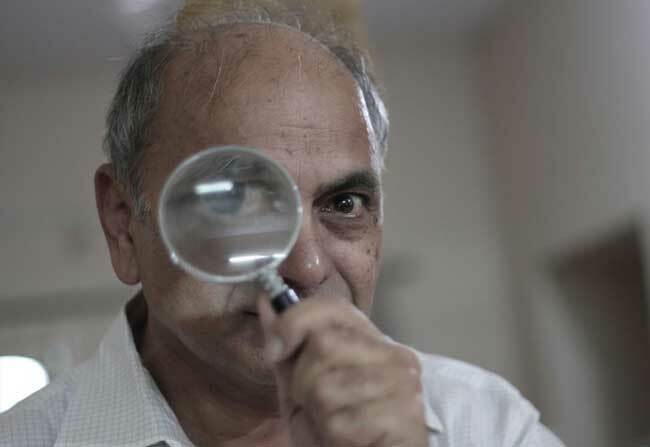 Ganesh Devy, 60, has taught English at a university in Gujarat for over 16 years. This gentleman undertook 300 journeys over a period of 18 months in order to preserve and document the dying mother tongues in India. He stated, ‘when I started my journey, it felt like walking into a dense forest of voices when questioned about his emotions during his first journey. ‘16 languages spoken in Himachal Pradesh have 200 different/unique words for the term ‘snow’ alone. This shows how diverse our languages are than previously thought. A special tribe in Rajasthan speak a ‘secret’ language which they invented during the British Raj. That language is still widely spoken deep in the tribal communities’. 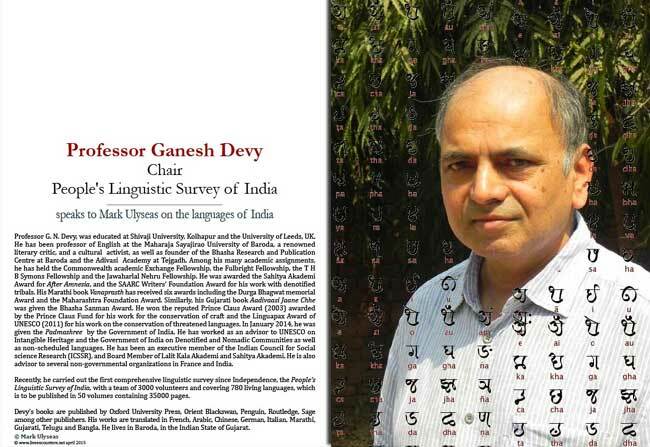 Interestingly, Ganesh Devy is an untrained linguist. He is soft-spoken and a fiercely gritty man. The Professor found that125 foreign languages are spoken as mother tongue by Indians. 12 Villages close to Mumbai speak ‘outdated Portuguese’ till date. While few Indians living in Andaman & Nicobar Islands spoke Karen, an ethnic language of Myanmar, few in Gujarat spoke Japanese. Mr. Ganesh Devy once again proved how incredible and diverse our nation is! Previous article‘Prabhas is my life’, says a UP Lady Officer!